Drinking too much is not the only thing that’s likely to leave you with a hangover this Christmas. Overspending and borrowing to fund the cost of the Christmas leaves millions of people with a financial hangover that can last long into the New Year. Recent research in the UK found that the average shopper will put £303 on their credit card this Christmas, with nearly six-in-ten households admitting to making sacrifices to buy Christmas presents. But with an increasing pressure to have the perfect Christmas, what can you do to better manage your finances and make sure you start the year with a clean slate? One tip the South African lender Wonga has given its customers is to start their Christmas shopping early, and that is a lesson we can certainly endorse. 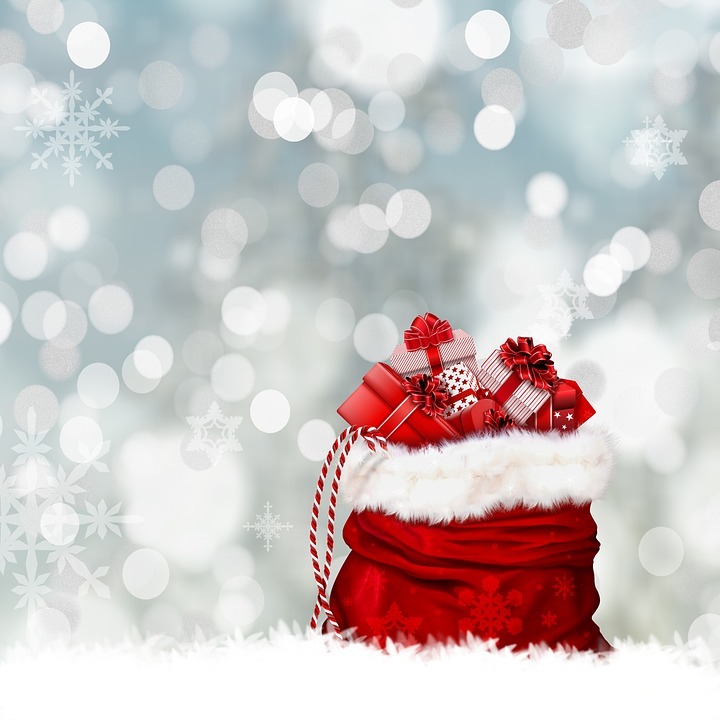 Spreading the cost of Christmas over a four or five month period in the run-up to Christmas helps to reduce the impact it has on your finances and makes it less likely you’ll need to rely on potentially expensive short-term finance options. There are also far more bargains to be had during the rest of the year, giving you the time to keep an eye on prices and buy when the time is right. If you use a credit card to spread the financial burden of paying for Christmas then only do so if you can pay off the balance when the bill arrives in the New Year. Generally speaking, credit cards are an expensive way to borrow money, so if you’re not going to be clear the balance, perhaps using savings or a prearranged overdraft will provide a cost-effective alternative. Equally, if you decide to take advantage of a 0 percent rate on balance transfers, make sure you know when the initial rate comes to an end and pay off the balance before then. If you’re going to use an overdraft to fund some of your Christmas spending then always double-check the arrangement you have with your bank before you buy. You should make sure the overdraft has been authorised in advance and be aware of the interest rates and any other charges that will apply. You should NEVER use an unauthorised overdraft as this is likely to attract high charges and be an incredibly expensive option. Before the inevitable spending splurge begins, make sure you set a Christmas budget and stick to it. This should be an amount you can comfortably afford and should include all your spending for the whole Christmas period, inclusive of food, drink, travel and socialising. You should then embed your Christmas budget into your household budget for the period to make sure you can get by, preferably without the use of credit. Once you’ve set your budget, stick to it. If you have no choice but to overspend on certain elements, be sure to make savings elsewhere. What is your biggest expense likely to be this Christmas? And what will you do to keep your finances in check? Please share your thoughts with our readers in the comments below.